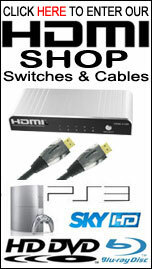 If there's one thing we would ask all our customers to purchase, it's this product. You've spent a small fortune on an LCD / Plasma so the least you can do is ensure that you mount the screen securely on your wall. 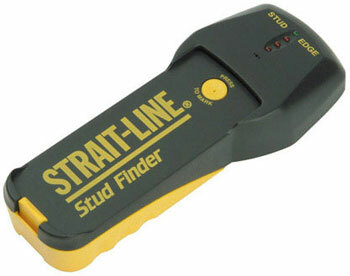 This stud finder allows you to find the optimum mounting position to ensure that you are drilling and screwing into the wood held by metal studs rather than just plaster board which won't hold your screen up for very long.